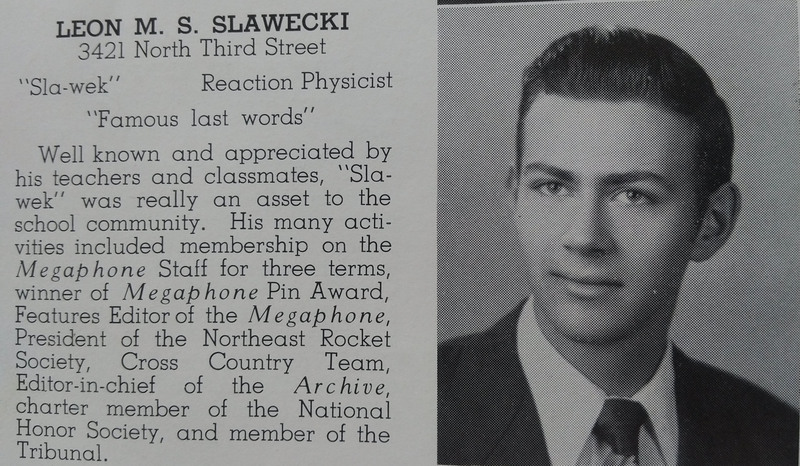 Dr. Slawecki is a retired United States diplomat. A PhD in International Relations from Yale Universty, he was a career foreign service officer with postings in Africa, Eastern Europe and Asia. 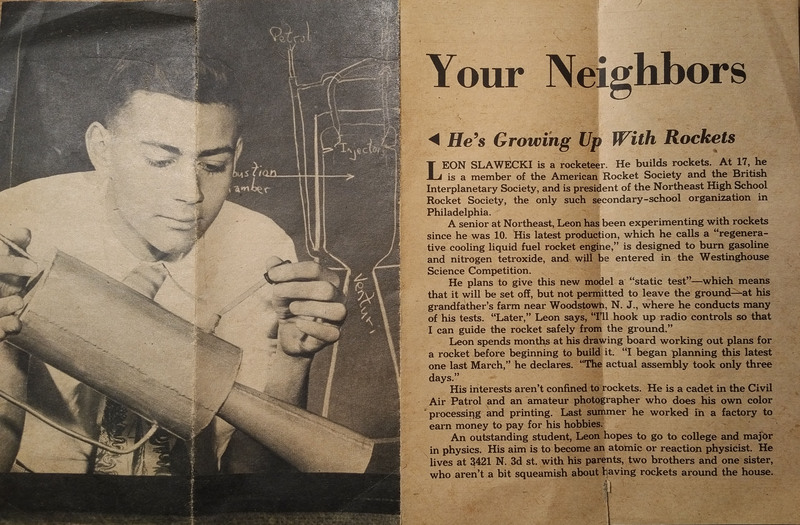 But before he became a statesman, he was a rocket scientist. Throughout his successful career, he has never lost his love for space. His generous gift gave us our start.